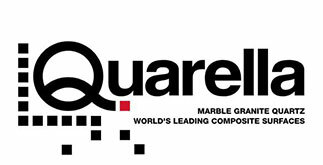 including Caesarstone Repair, Granite, Marble , Quartz & Stone. 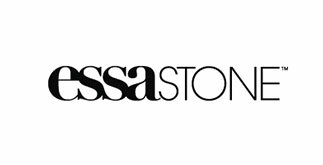 Caesarstone Repair, Quantum Quartz, Essastone Repair, Silestone, Smartstone, Stone Ambassador, Stone Italiana, Trendstone, Technistone, Cambria. 1) applying a stone adhesive fill, which is an epoxy that is colour matched. 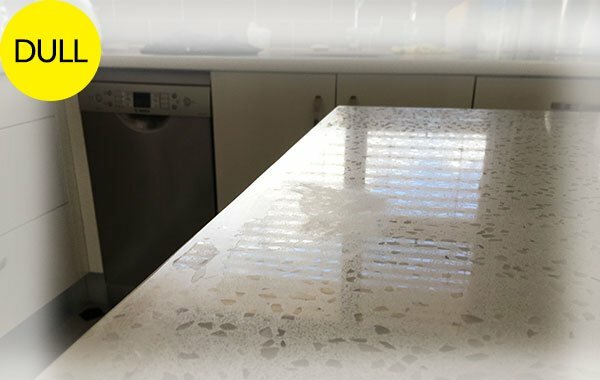 To the base colour of the caesarstone benchtop. 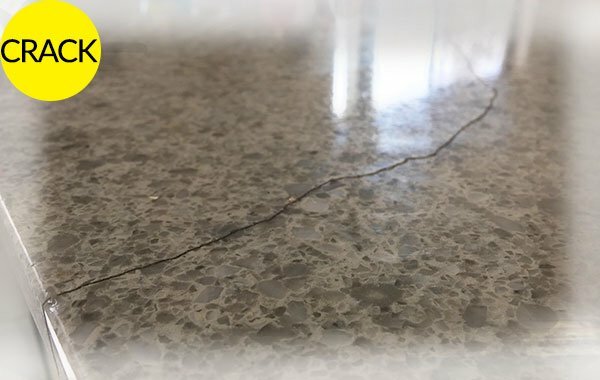 Stone adhesives are NOT designed for modern engineered caesarstone benchtops. 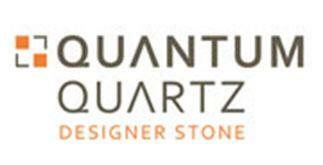 Similarly Caesarstone, Essastone, Silestone, Quantum Quartz etc. 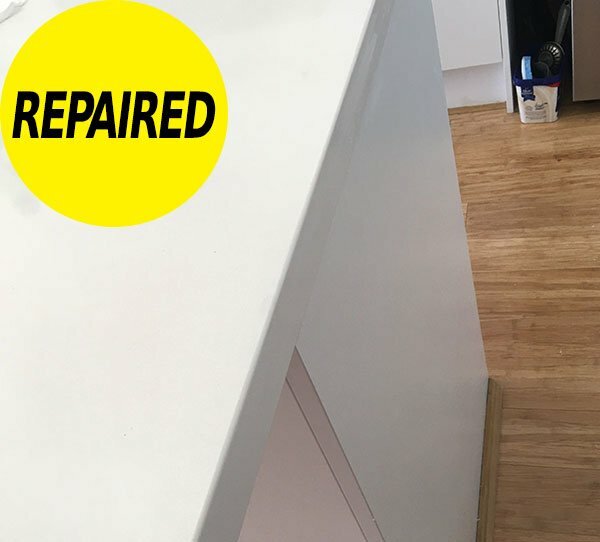 Caesarstone chip repair done with this method are cheaper, but often fall out and stain easily. 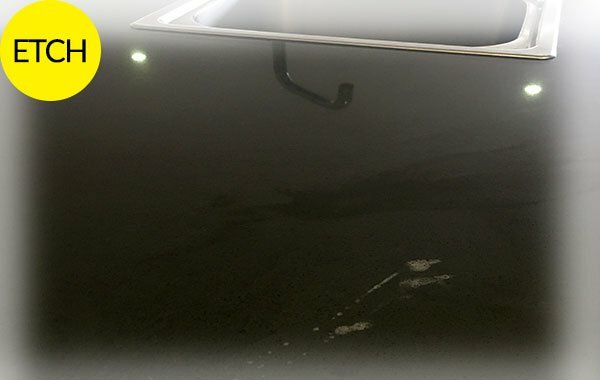 Epoxy chip repairs never have the fleck, a perfect colour match to the original stone. 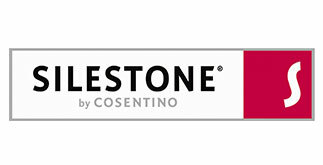 3) Stone Guys, caesarstone chip repair are done using the latest knowledge and technology ensuring that a near perfect match. 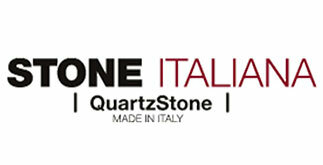 Achieved using the components the stone is originally made from. 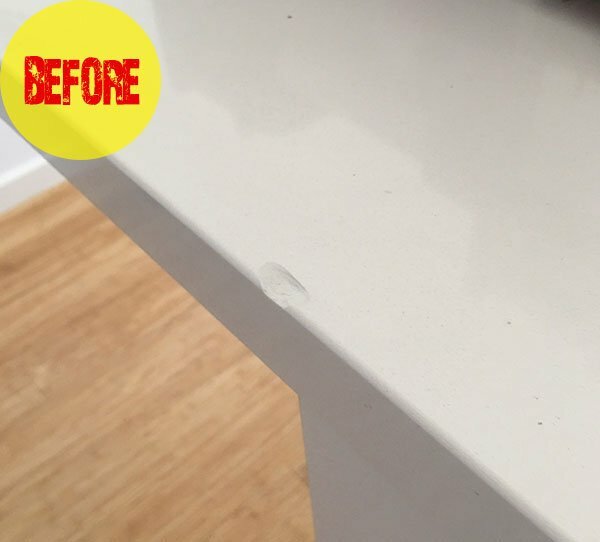 Why our caesarstone chip repair cost a little more but have the durability and finish of the original caesarstone. 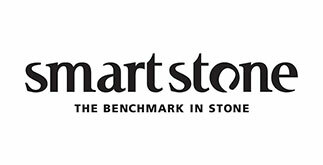 Stone guys, repairing caesarstone done using the latest knowledge and technology ensuring that a near perfect match is achieve by using the components the stone is originally made from. 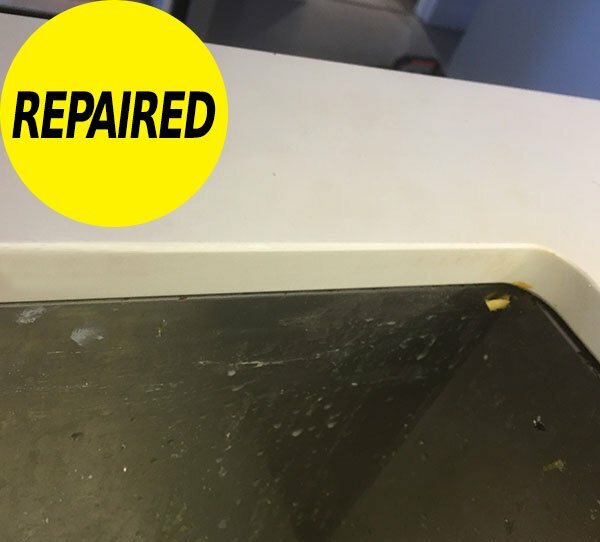 Why our caesarstone chip repairs cost a little more but have the durability and finish of the original caesarstone. 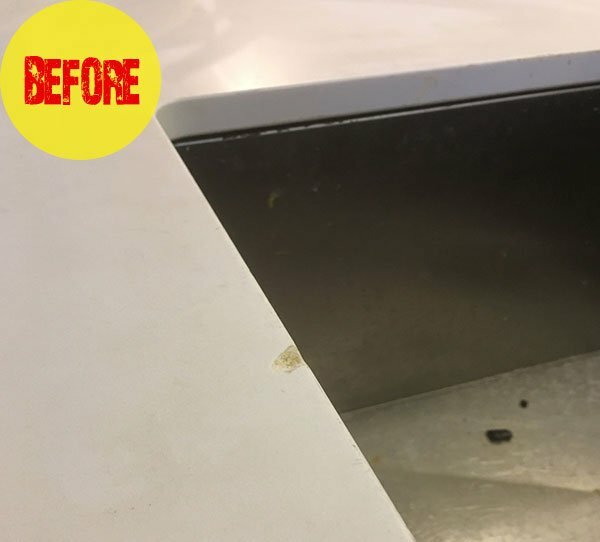 Resulting in repairing caesarstone that is near to perfection. See below as results speak for themselves. 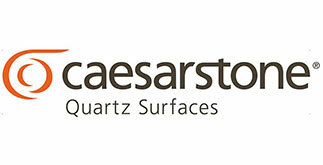 Stone Guys repairing caesarstone have always been at the forefront of the stone industry. Using time old techniques, attention to detail coupled with modern technology developed inhouse. 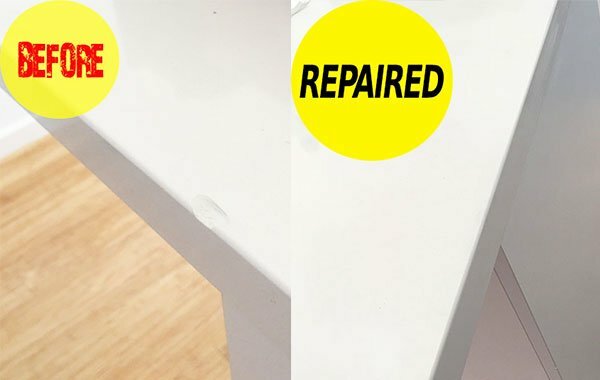 Enables the best repairs for your caesarstone, no fuss and near perfection every time. 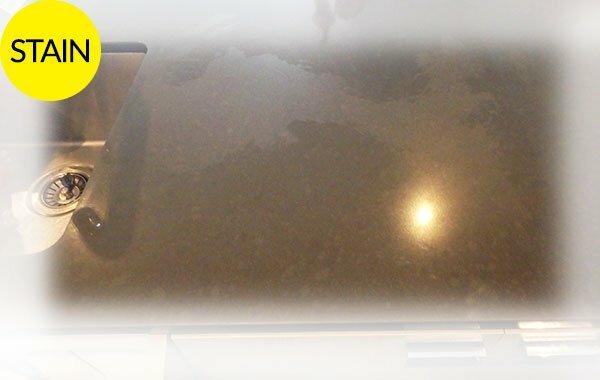 Ultimate in repairing caesarstone. 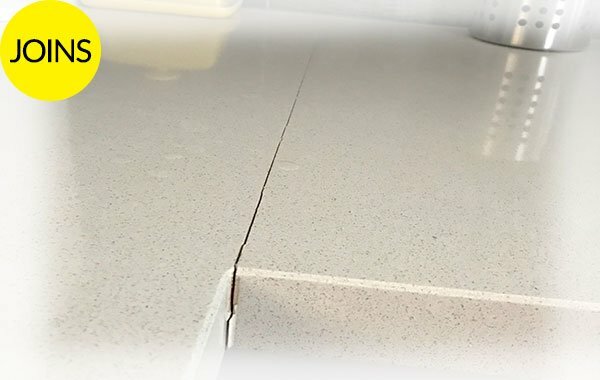 Repairing caesarstone chip, Essastone chip repair, Silestone chip repair, Quantum Quartz chip repair, Marble chip repairs. 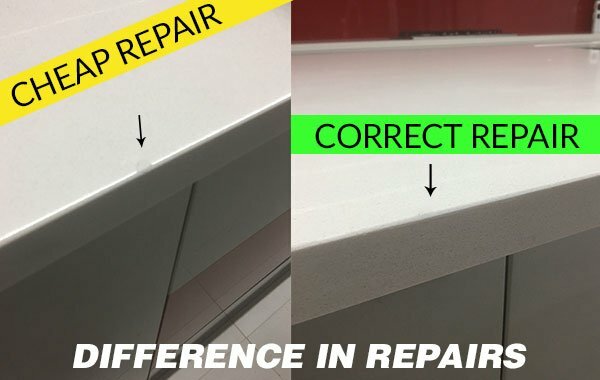 Ultimately any stone or brand of engineered, caesarstone & stone benchtop chip repair are rebuilt. 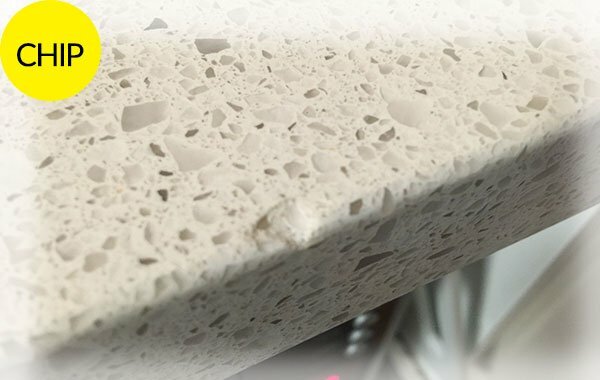 Using the fleck, quartz and base materials of the stone. Hence giving a near perfect and seamless result. 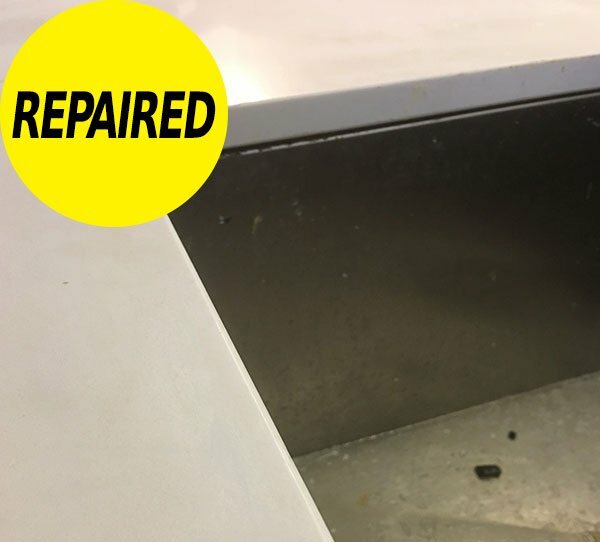 Years of stone restoration techniques and modern technology enable caesarstone chip repair, leaving others wondering how it is done. The photos below are 1) Dr. Google advise to use Super Glue and 2) a competitor using old methods that simply do NOT work. 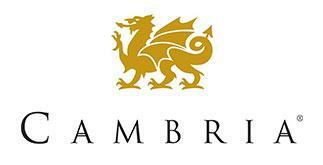 Why would you risk wasting time, money and disappointment on your biggest asset in your home?